Betty Lynn, the actress who played Thelma Lou, is very much alive. See http://www.mtairynews.com/view/full_story/19192906/article-Griffith%E2%80%99s-death-a-%E2%80%98shock%E2%80%99-to-close-friends? Yes, I met Betty Lynn in Mt. Airy, N.C. during Mayberry Days last year (2014). She lives there. Oh, how this made me laugh! THANKS!! Bee really makes us wanna kick the screen. Benefits!! your right about Helen.. too! I hated Aunt Bee for decades. Wondering who else besides us feels the same! And yes, as of right now Thelma Lou is still alive. But at her age, your comments about her demise probably should stay. Oh my goodness. I thought I was the only one who despised her! 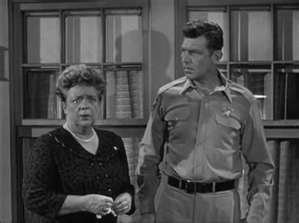 Just watched rerun and Aunt Bee was crying because house was clean when she returned from her trip. She was so annoying. I was a child when the show first aired. So in my young mind I really could not put my finger on why I first loved the show and then hated it when it was shot in color. Now that I have watched the complete series on Netflix, I see what happened. First Elanor Donahue was gone, then Jim Nabors, then Don Knotts. 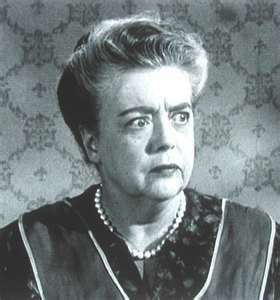 Aunt Bee, who always just seemed irritating, now become a horror. They even moved her name to the opening credits of the show, just after Ronny Howard. (For the first 5 years she was credited at the end of the show.) I just could not watch the show anymore. 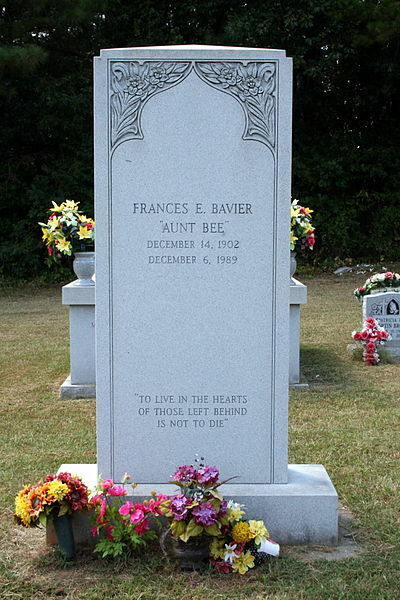 I HATED Aunt Bee. She must have negotiated something in the contract to get better credits and to have more active roles instead of just cooking and cleaning. She was torturing us, the audience, just about every week in those last 3 years of the show. 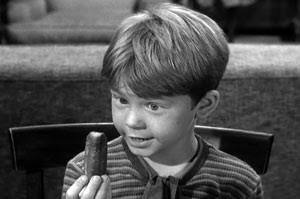 But at least now on Netflix I embrace the B/W episodes and for the Color ones I fast forward though any scenes with Aunt Bee. It makes viewing so much more pleasant. I am so glad to hear I was not the only person that could not stand her role, her sour face, her nagging, her stupid actions, and most of all her voice that sounded like finger nails on a chalk board. They should have written her out of the show when that traveling Englishman took her place for the brief while. Good comments. You are preaching to the choir! I do agree that she was annoying-in part, her voice. But, Andy was from an era when respect for older people, especially older relatives; was expected. I am younger than Andy-in my sixties. But, I was also raised to listen and respect those in my family that were older than me. It was not so much that they were considered to always be smarter. But, more of a reverence of age. My mom used to tell me to not say anything if I could not say something nice. She also said that if there was someone that I could not get along with-stay away from them. I have found this to be good advice to follow. Unfortunately, I sometimes say things that are not always nice and I do regret it later. Following advice that my mom gave me always gave me great peace. It was how she lived her life. She was nothing like Aunt Bea. Bea’s character was not very nice. Good Reply. Thanks for your colorful description, LOL! We loved it so much it just became ” Andy ” I’m sure there’s many of us that would trade places to go back to those years. Perfect matches of performers but sometimes a predictable scene and then they’d throw in a pretty deep thinking and emotional show. Simpler times and great actors made one of greatest, longest running show ever. Most important believable.